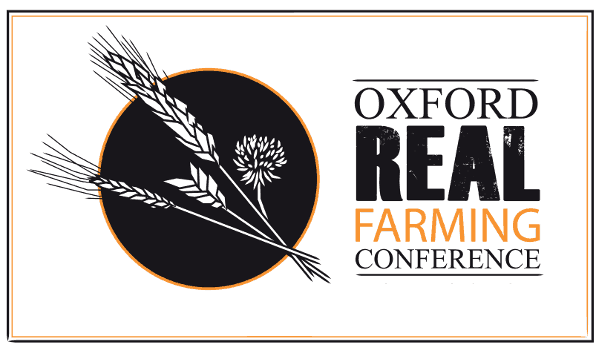 The Late Chef is delighted to announce that he has been asked to devise the menu and organise the catering for the Oxford Real Farming Conference 2016 dinner! This will be the second year that The Late Chef has been involved with the ORFC. The 2015 dinner was a lot of fun and a great event to be part of. He is proud to be asked to create the menu and manage the 2016 event. The menu is finalised and more information can be found on the ORFC website at ORFC 2016 Dinner . You can follow the ORFC on Twitter at @ORFC .